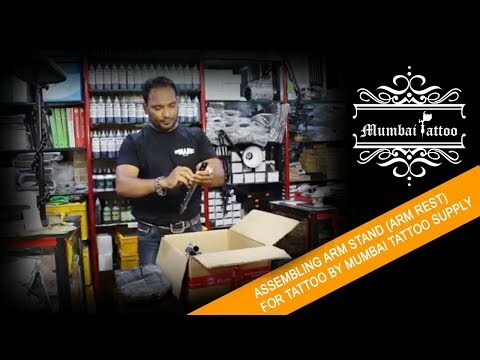 We "Mumbai Tattoo" are a well known organization in the market engaged in manufacturing, supplying, wholesaling and trading a broad array of Tattoo Machines since our incorporation in the year of 2007. 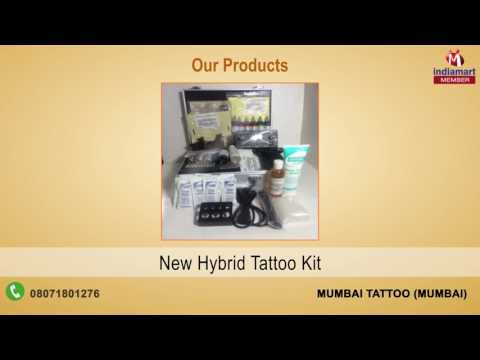 Our product range includes Professional Tattoo Kits, Economical Tattoo Machine, Handmade Tattoo Machine. Offered machines are assembled by utilizing fines quality components sourced from the trusted and reliable resources of the industry. 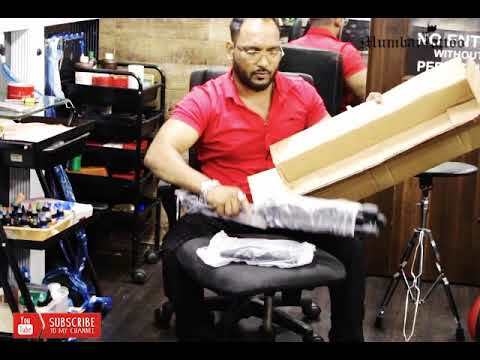 All the offered machines are manufactured as per the set industry norms and standards in full compliance with the assorted needs and demands of our clients. 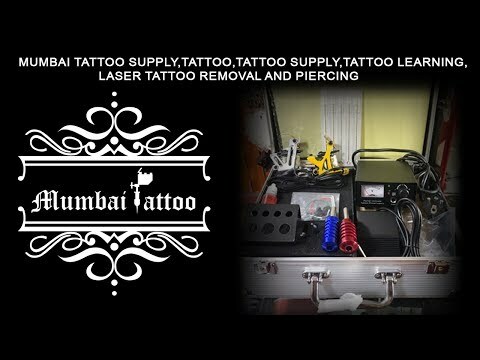 These machines are highly appreciated for their reliable functionality, longer service life and accurate performance.